It was wet but it was fun! 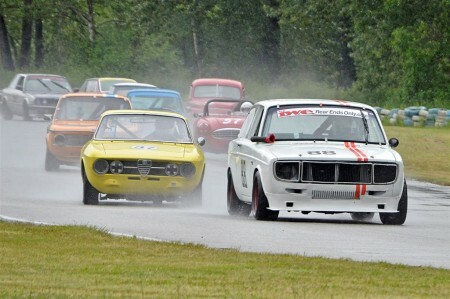 Go to the BCHMR’s own web site (www.bchmr.ca) for the complete results and photos of this year’s event. A big ‘Thank You!’ from the VRCBC to everybody who entered and volunteered their time. See you again next year.